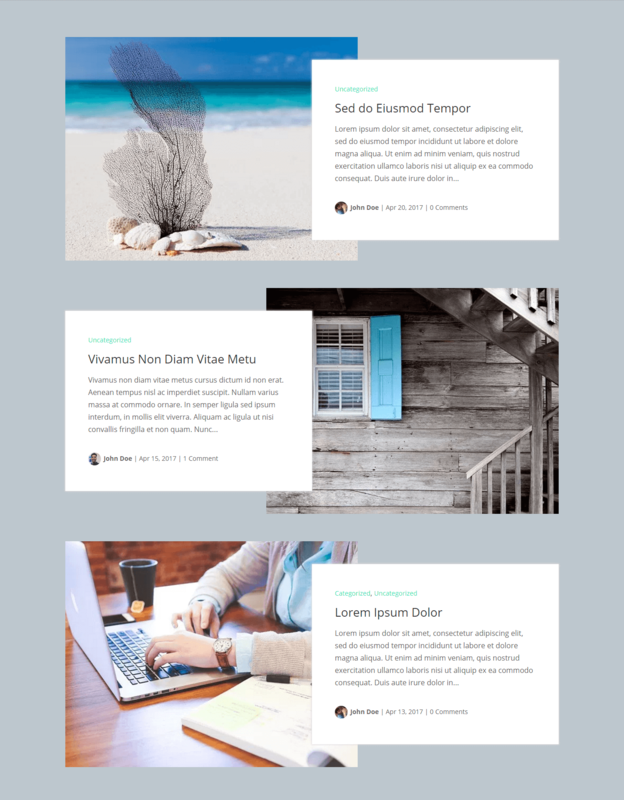 Are you a Divi WordPress theme user who feel that there should be a better control on the blog module layout? 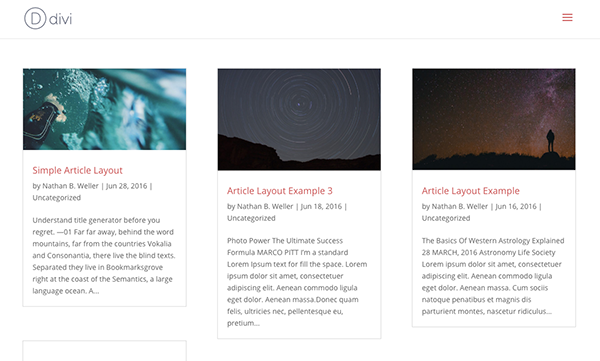 Currently, the default Divi blog module layout has only 2 options (grid and full width). 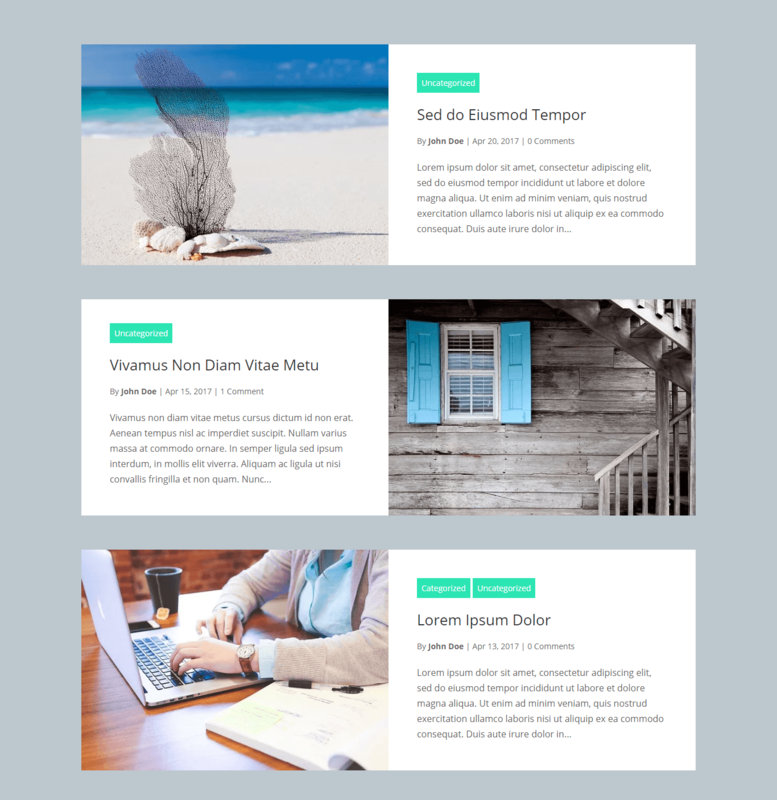 In this blog we present a very pleasing set of category and divi blog layout for Divi theme by this company called “Divi Extended”. 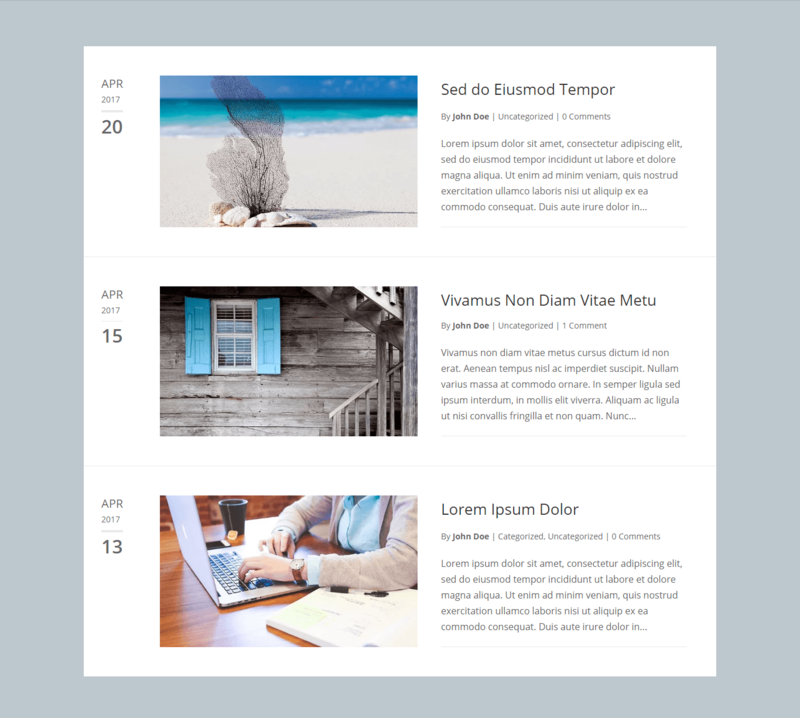 “Divi Extended” is a new name in the theme or plugin market and this is the first Divi plugin that looks very impressive and can reform your blog module layout completely. In order to use “Divi Extended” plugin, all you need is to get a copy of license which comes for $19 for single site and $49 for multiple sites. 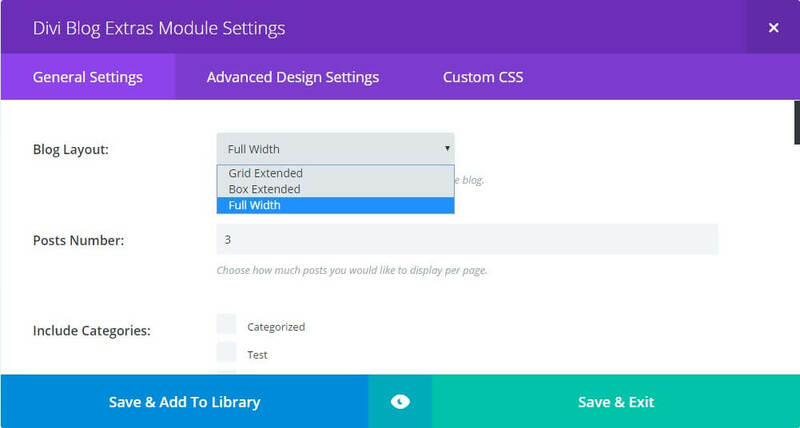 The plugin gets installed in seconds like any other plugin and add a module in the Divi module area. 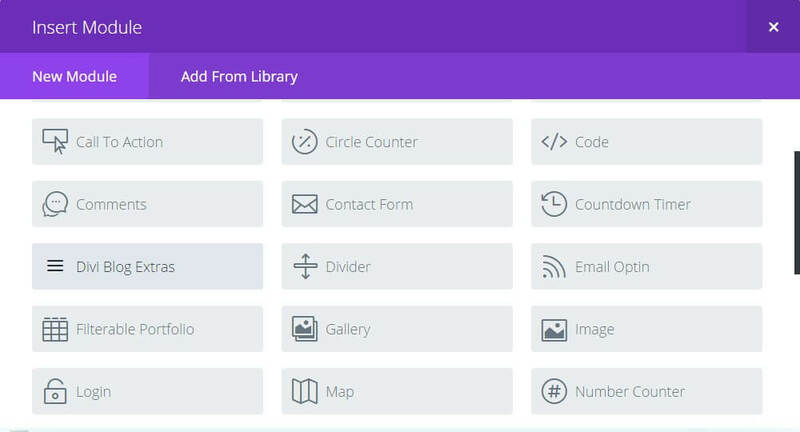 Here is how it looks like and you can use native Divi Page builder to create the layout based on the available pre-built layout library which the plugin provides. Here is an output of the plugin. 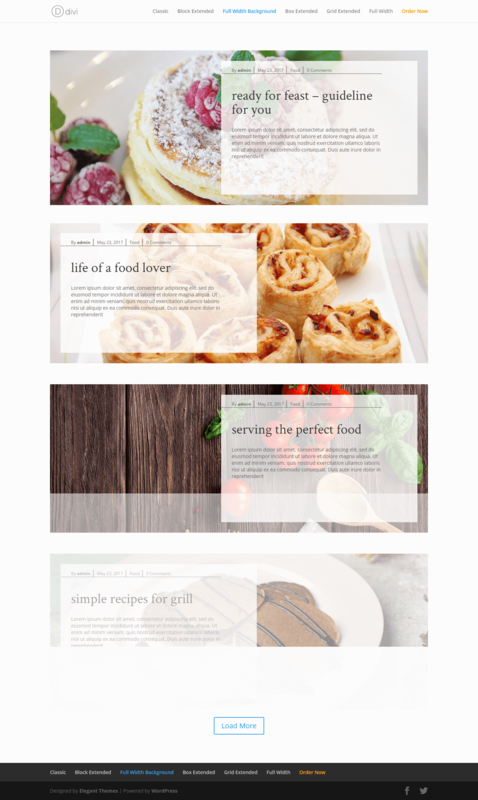 The way it looks is impressive and you can keep the column width adjusted and use it either in full width or multiple column layout using Divi builder. If you like this Divi Blog Module Layout and want to check out the plugin in action or purchase it, here is the URL.